Women in Management (WIM) was formed in 1979 in response to the need for an organization for women in leadership positions at USC, and to address the issues of increased representation of women in responsible positions, equal pay for men and women holding similar positions, and the provision of a forum in which women could develop leadership skills. 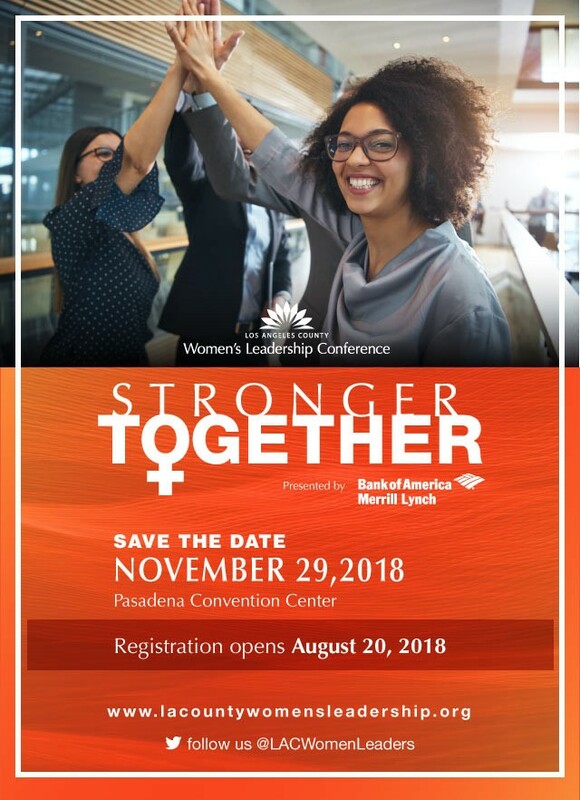 The purpose of the organization remains to provide a forum for communication, professional development, and career opportunities for women at USC. The Laura Bush 21st Century Librarian Program (LB21) supports professional development, graduate education and continuing education to help libraries and archives develop the human capital capacity they need to meet the changing learning and information needs of the American public. For FY16, there are two Laura Bush 21st Century Librarian Program funding opportunities with two separate deadlines. In addition to the opportunity described in this Notice of Funding Opportunity, an additional LB21 funding opportunity was announced in September 2015 with an application submission due date in October 2015. The Roslyn S. Jaffe Awards is a not-for-profit program that gives financial awards to everyday heroes who are making the world a better place for women and children, specifically in the areas of health, education, social reform and esteem. These awards honor the lifelong contributions of Roslyn S. Jaffe.